University Operations, encompassing a variety of campus services, ensures that the SCU experience is enjoyable for everyone. Check out our top stories! Construction for the new Sobrato Campus for Discovery and Innovation (SCDI) has begun. The construction fence is in place, signs have been posted with campus locations to help pedestrians. The site demolition is completed, ground preparations are underway and are scheduled to take several months to complete. For a map showing the paths of travel, please view the SCDI Construction Map. 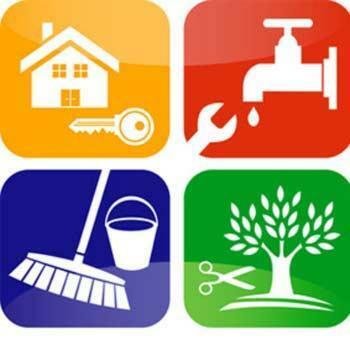 The semi-annual Facility Managers meeting will be held on Thursday, April 25th at 10:30 am in the Forbes conference room in Lucas Hall. The Finn Residence Hall construction continues on schedule with the completion of the building planned for Summer 2019. This new residence hall will house ~360 students in mini-suite style rooms. Check out the project page for a live camera of the progress. 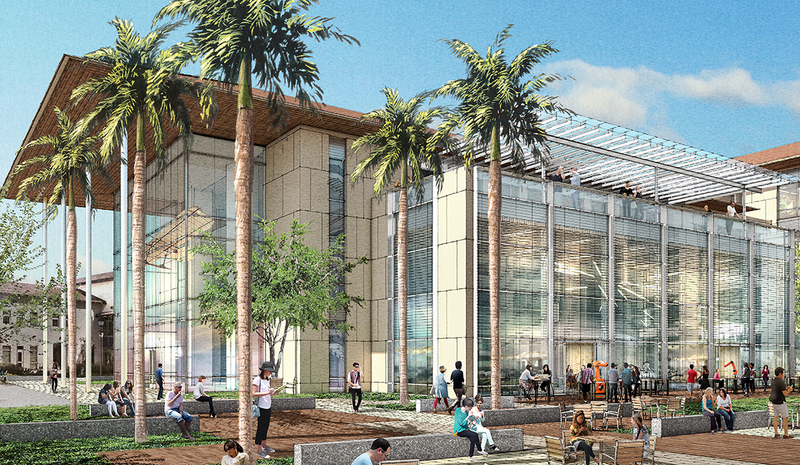 The Stephen C. and Patricia A. Schott Athletic Excellence Center will be built adjacent to the Leavey Center and the Degheri Tennis Center. 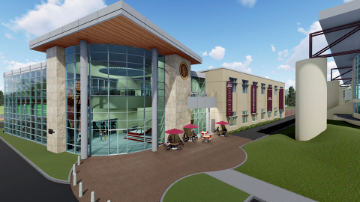 The 50,000 square foot, two-story Athletic Excellence Center will provide dedicated space for SCU’s Division I student-athletes to work out, train, practice, eat, and study together. In June 2019, the collaboration space in Heafey Hall will be closed temporarily for the installation of a skylight over spring break. The skylight will span approximately 75 feet from east to west in the collaboration space bringing natural light into this area. Occupants in the building will be able to be in their offices and in other ares of the building during this time, however all access to the collaboration space will be restricted. Please be aware of your surroundings if you need to be in this space, and obey all construction signage. Cowell Lot South Spaces Unavailable - Starting March 25th, the south parking spaces in the Cowell Lot will be closed off indefinitely for trenching. Finn Residence Hall - Plaster on the exterior building walls is close to completion, as well as drywall which is currently being placed on the interior of the 4th floor. Additionally, the installation process of the elevator began earlier this month. Athletic Excellence Center - The current design for the Excellence Center is under review. Demolition for the center is currently scheduled to start May 1st. All visitors are required to check into the Facilities building in order to obtain a daily parking pass. Visitors must park in spaces marked as Visitor or 1-Hour Contractor. If all parking spaces of these two types are filled, a visitor can park in the spots labeled "C", as long as they have a visitors pass displayed. Parking passes are good for the day it is given. If a visitor wishes to park in the lot for several days, a pass must be acquired for each day they plan on parking.